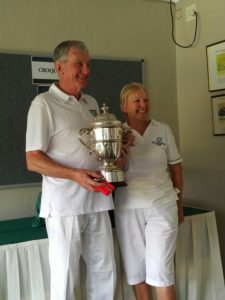 Click here for the 2019 Stage & Open Door Results. This entry was posted in News Articles on 6th February 2019 by Jeremy. 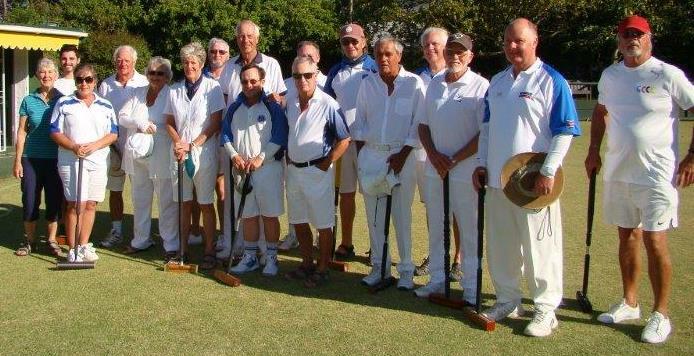 The Gauteng Association Croquet Champs Entry form is available for download from here. This entry was posted in News Articles on 23rd January 2019 by Jeremy. 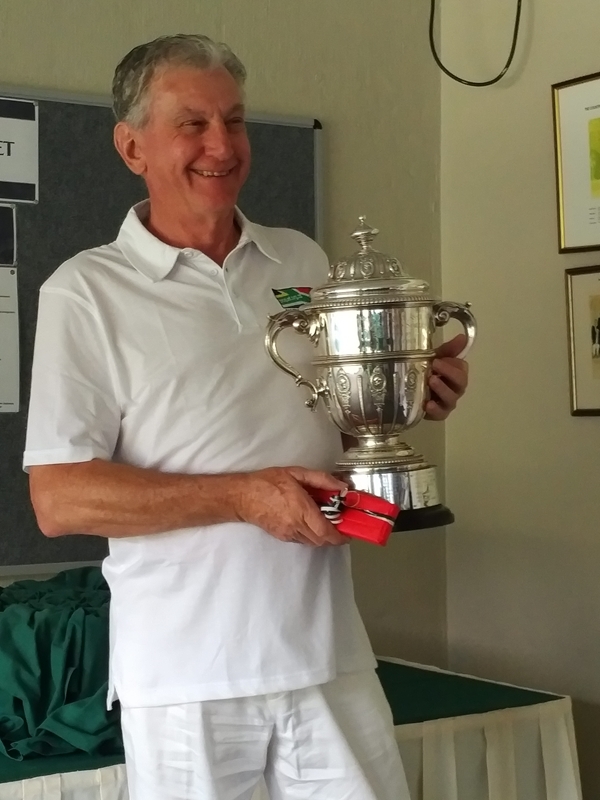 The Allan Wilson Eastern Cape Golf Croquet Classic Entry form is available for download from here. This entry was posted in News Articles on 21st January 2019 by Jeremy. This entry was posted in News Articles on 5th November 2018 by Jeremy. ” It was just a pity that light stopped play is still to be decided when the last match will be played to decide the individual winner. 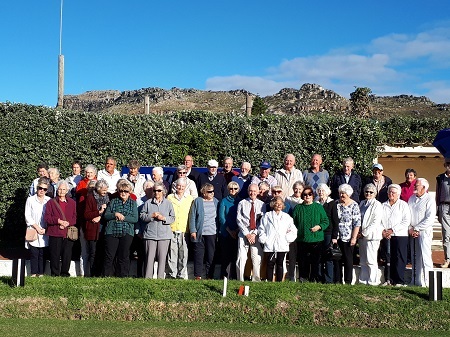 Lots for the organisers to plan for next time but there is no doubt that, not only did all the clubs put up wonderful opposition, but Helderberg Village Croquet Club were wonderful hosts. 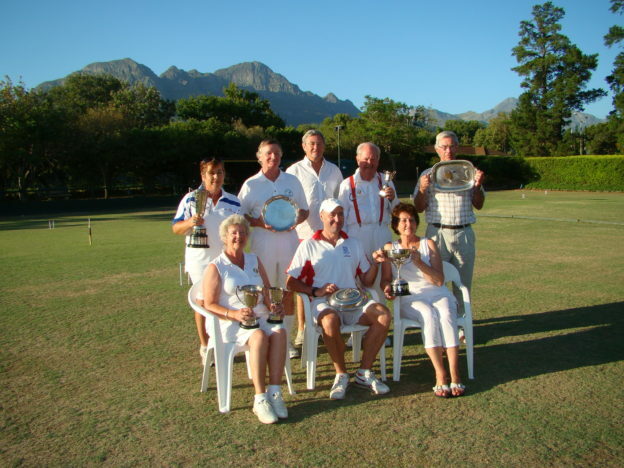 “Just a big thank you to you Helderberg Village for organising and hosting a wonderful tournament over the last two Saturdays. 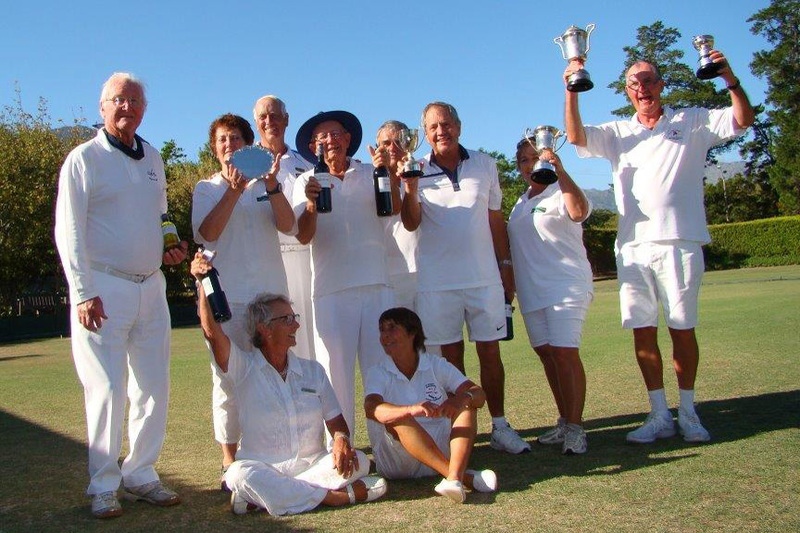 Some excellent croquet and some rising stars, and a great atmosphere with super support from players and spectators. 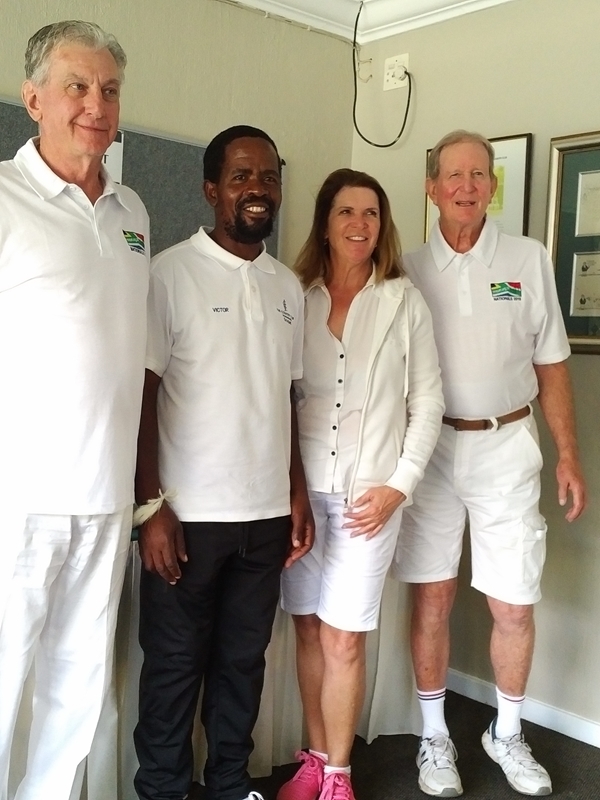 2: Invaluable guidance came from the key people in WCCA SACA SWCC. 3: Skills & enthusiasm of all players created an electric atmosphere. 4: Unforgettable performances are very rare. Yesterday they happened. 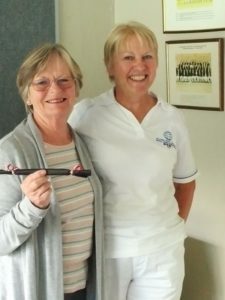 This entry was posted in News Articles on 15th May 2018 by Jeremy. This entry was posted in News Articles on 31st March 2018 by Jeremy.